I’m addicted to the feeling of freshly manicured nails, but let’s face it – my budget doesn’t always allow for it. So when Opallac reached out with a request to collab, I thought this was the perfect chance to nail the DIY gel manicure once and for all. Here a picture of how they turned out – good, right? Here’s how I did it! 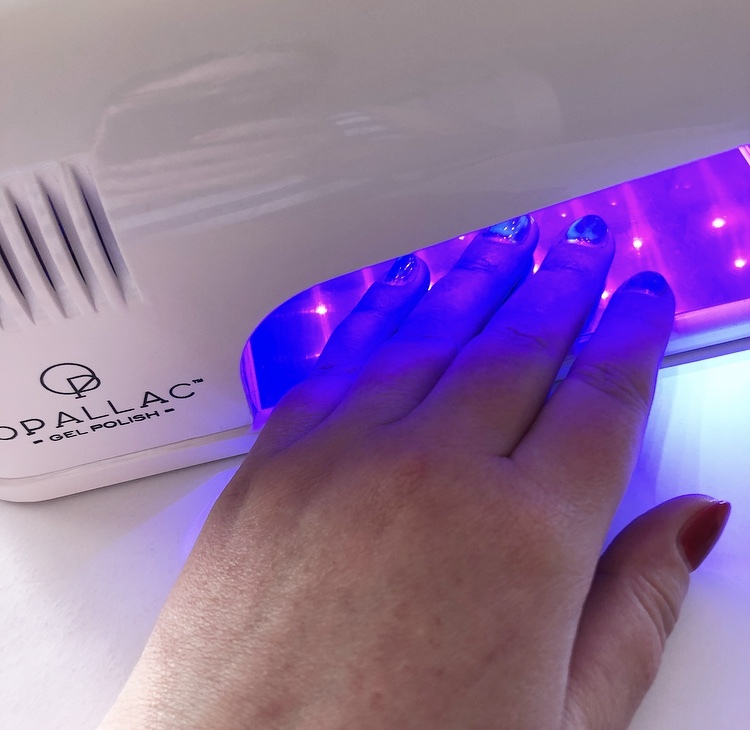 The Opallac Gel Polish Kit comes with literally everything you need – tools, polish and even the LED lamp – and the only extra thing I had on hand was paper towel to dry my hands before and after washing, plus it gives a great sturdy foundation to paint nails on. PREP: I started by filing my nails with the file included in the kit (black side), and then buffing the nail surface with the black side of the emery board. I then washed my hands with soap and water and dried with the paper towel. Now you’re ready to start the fun part! DURING: I begun by applying one thin coat of the Gel Base Coat and curing for 90 secs under the LED lamp. 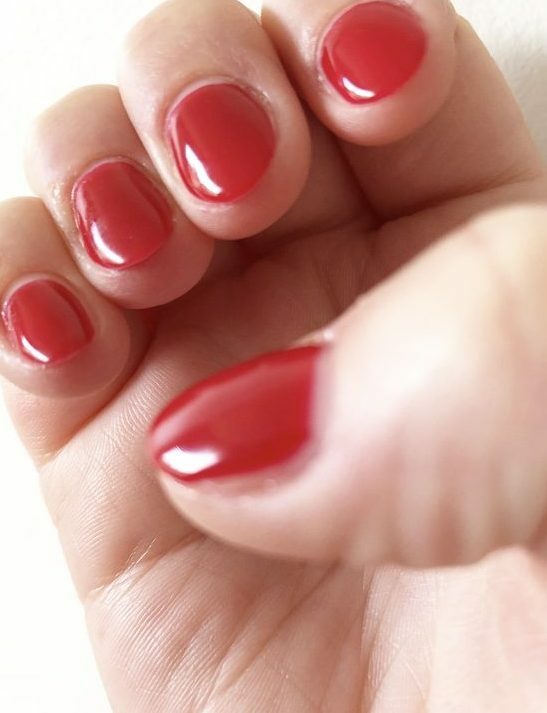 I then applied two coats of the Seductress Opallac Gel Colour, with the first coat thinner than the second. Each layer is again cured for 90 secs, with the Gel Top Coat then applied and cured. In this instance, I cured for a little longer than advised just to make sure it was completely dry. Gel polishes always leave a tacky reside on the nails, so Opallac have included a Shine & Soak liquid to wipe over each nail for a flawless finish. And voila – it’s as easy as that and can take as little as 20 minutes once you’ve nailed the process. *Opallac also advise to wash hands with soap after using the Shine & Soak. REMOVAL: Unlike many kits, Opallac have also included 30 finger pads, that when soaked in the Shine & Soak solution, can be applied to the nails to lift the gel from the nail for easy removal. For better results, use the nail file to gently file the polish down to begin to break it down. The more you practice this gel manicure ritual, the better you get and learning how the brush actually strokes the nail (as each brand and brush are different) allows you to apply the product precisely and swiftly, avoiding ‘colouring outside the lines’. If you mess up your application and get product on the surrounding skin, just use your other hands thumbnail to clean up as the product remains wet until cured under the light. I also use the nail file to clean up the nails once cured, as sometimes I’ve got random little bits sticking to the ends of the polish and this works a treat. Opallac Gel Polish Kit ⭐⭐⭐⭐⭐ They’ve made it completely fool-proof and provide you with all you need, and as you can see, my nails look fantastic! 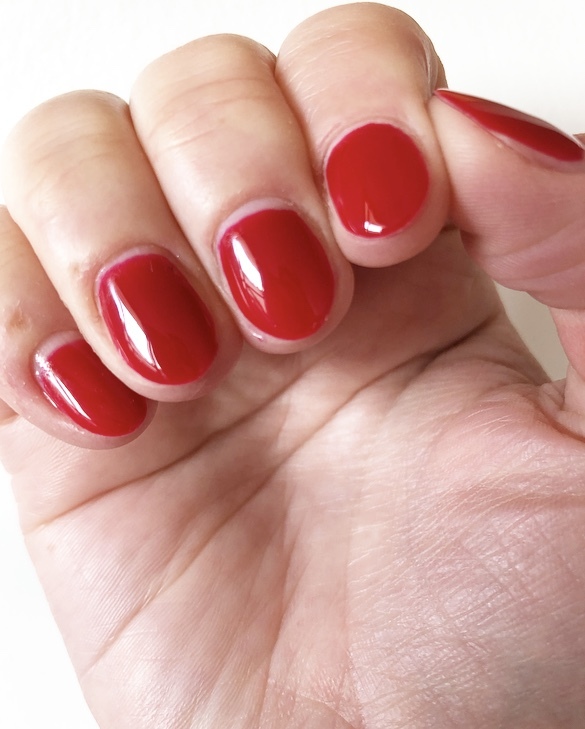 Do you DIY your manicure, or are you pro-only? Tell me in the comments! Moonlights as a beauty blogger within the evening hours, often with a glass of wine in hand. Obsessed with tacos, champagne and kittens but not necessarily in that order. 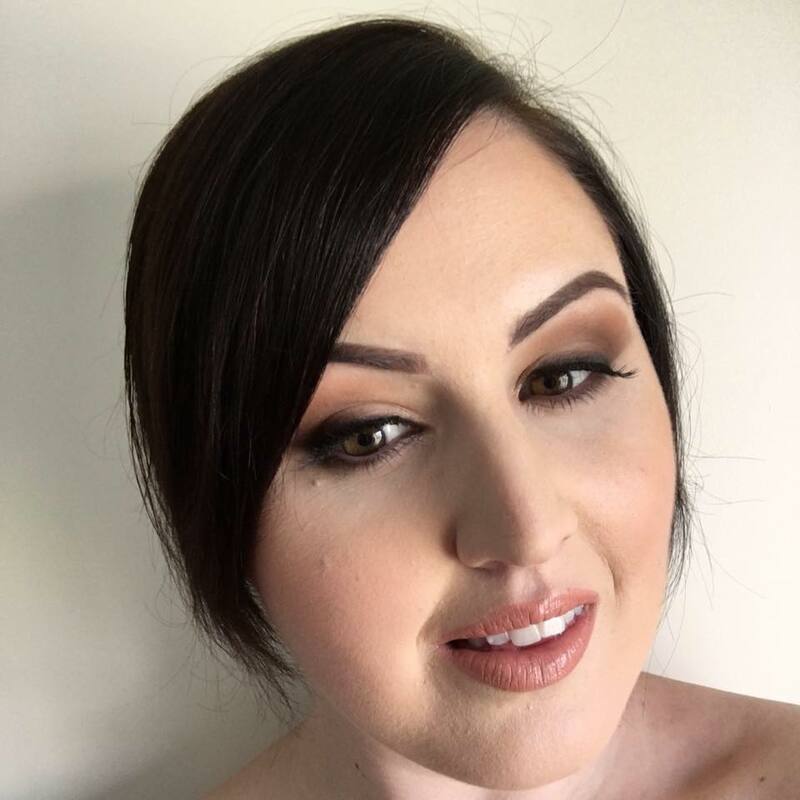 (c) 2018 - Why Hello Beauty by Emily Crawford. All Rights Reserved. Logo design by Boulevard Nine. Website designed and developed by CityHouseDesign. Download our exclusive guide ‘SOURCES of BEAUTY’ and be inspired today!